Considering as one of the 7 New Wonders of the World and a UNESCO world heritage site, the Machu Picchu is definitely a must see place while you’re in Peru. This mysterious city, considered as a master piece of the Inca architecture, has been forgotten for years before being rediscovered by Hiram Bingham in 1911. 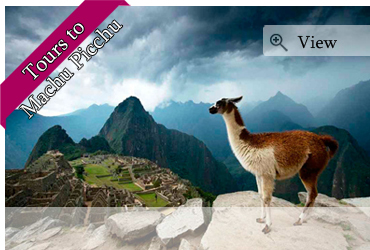 At the heart of the country, between the Sacred Valley of the Incas and the rain forest, the Machu Picchu and the Huayna Picchu picks, an incredible visit is waiting for you. 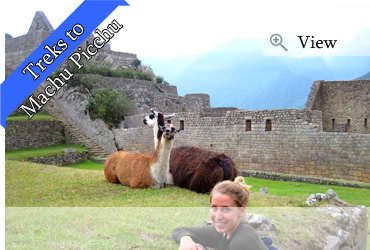 Should you want to hike to the Machu Picchu and choose one of our treks or don’t have really a lot of time and prefer discovering cultural sites, you will certainly find the tour wish suits you within all of our trips.